This episode contains about as much fan-girl moments as it does information. 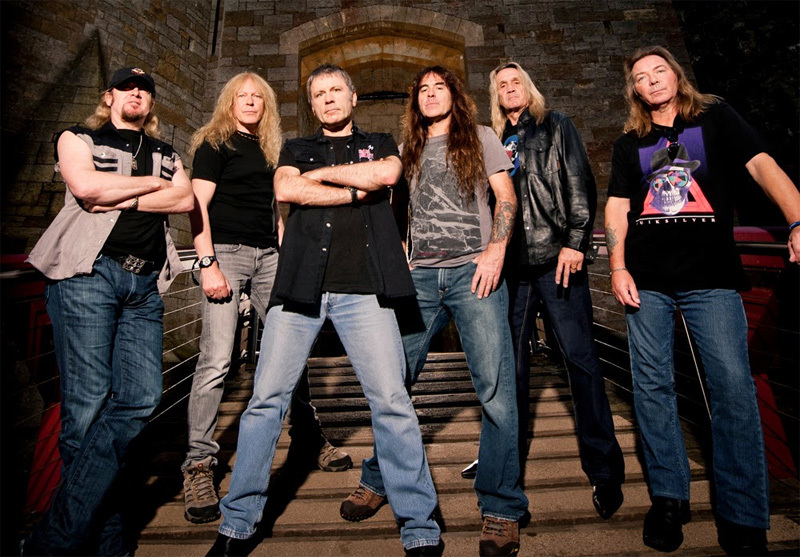 One of the longest running heavy metal bands in history, Iron Maiden has always had the talent, but also worked hard and smart to get where they are today. Learn about how nerds run this town and the revolving door of band members throughout the years. And you might as well stay on brand with a can of Trooper from Robinsons Brewery while you’re at it!